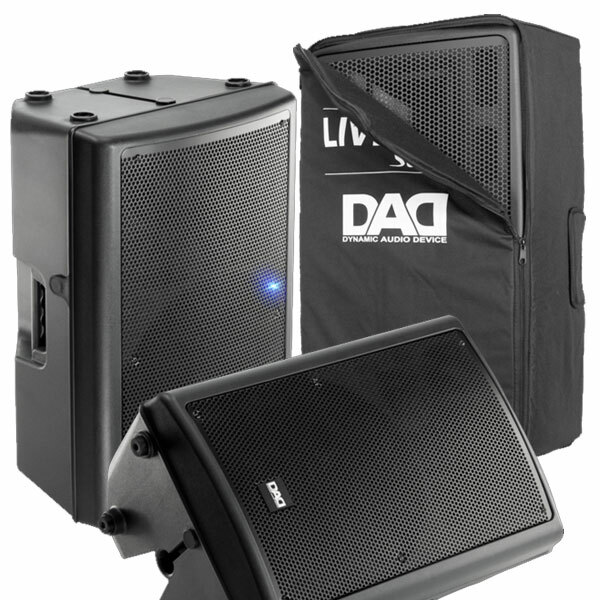 The DAD Touring Power Series Active Speakers are a complete range of pro audio systems offering excellent levels of sound definition, pressure and fidelity. 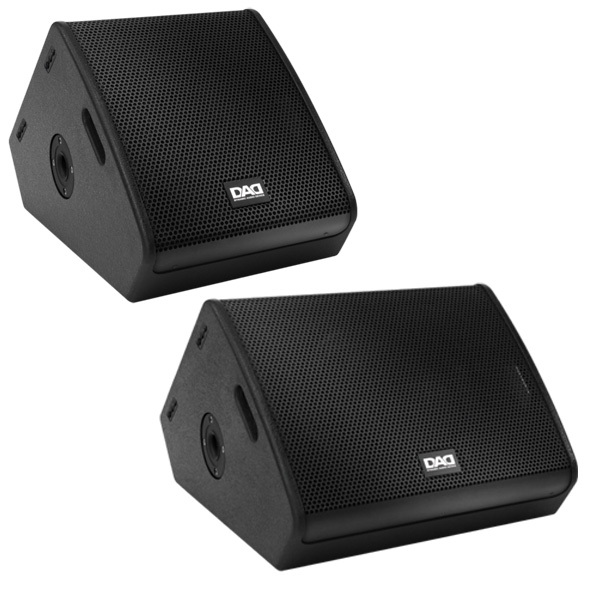 The DAD Touring Power Series Passive Speakers are a complete range of pro audio systems offering excellent levels of sound definition, pressure and fidelity. 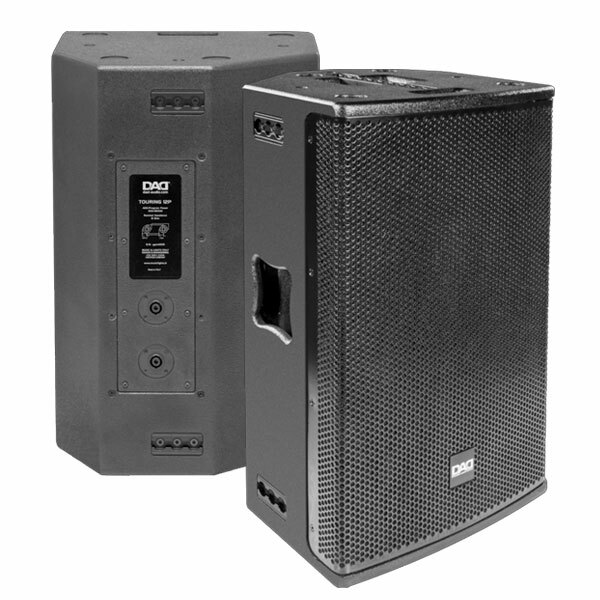 Touring System Series Passive Speakers is a hi-efficiency point-source system designed to deliver max sound pressure and definition in professional audio applications over medium and long distances. 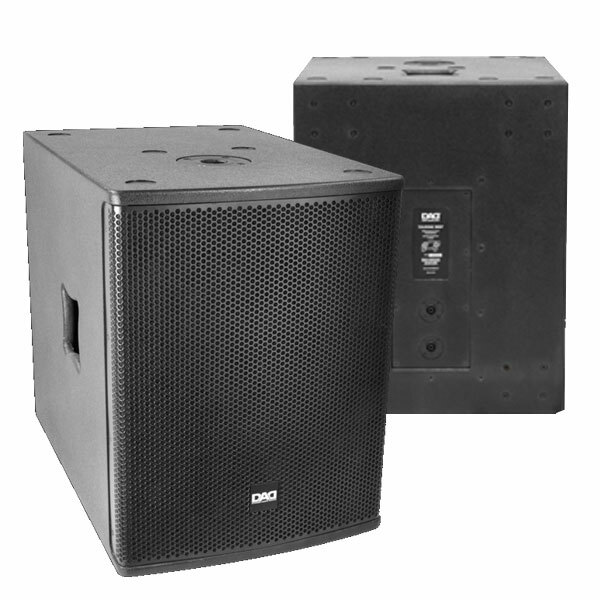 Fusion series active speakers are designed for use as front/side-fill and stage-monitor, delivering flexibility, quality & sound pressure in typical professional audio environments. 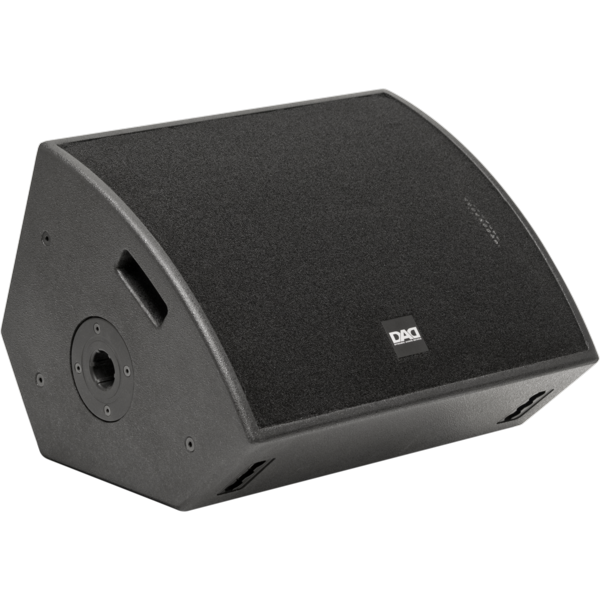 The Fusion series passive speakers are designed for use as front/side-fill and stage-monitor, delivering flexibility, quality & sound pressure in typical professional audio environments. LIVE series active speakers offer high quality sound at an affordable price. 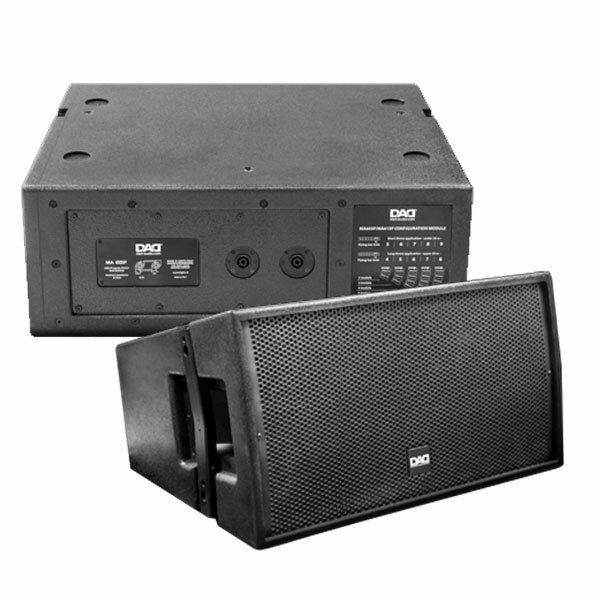 Applications include live, corporate and install use & can be used as stage monitors when needed. 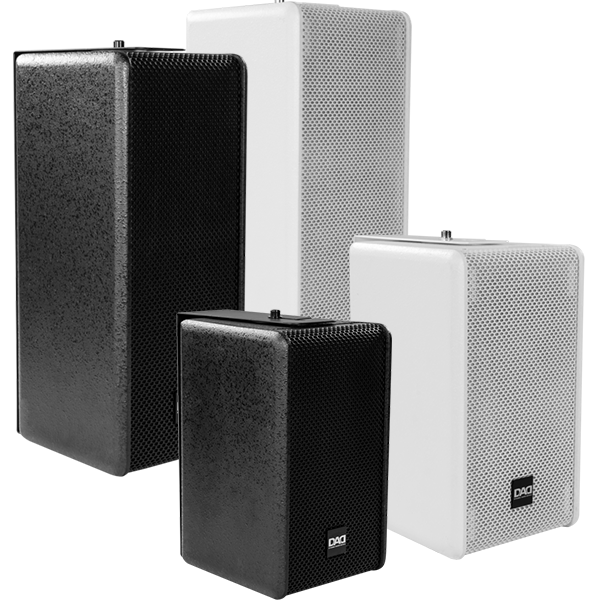 LIVE series passive speakers offer high quality sound at an affordable price. 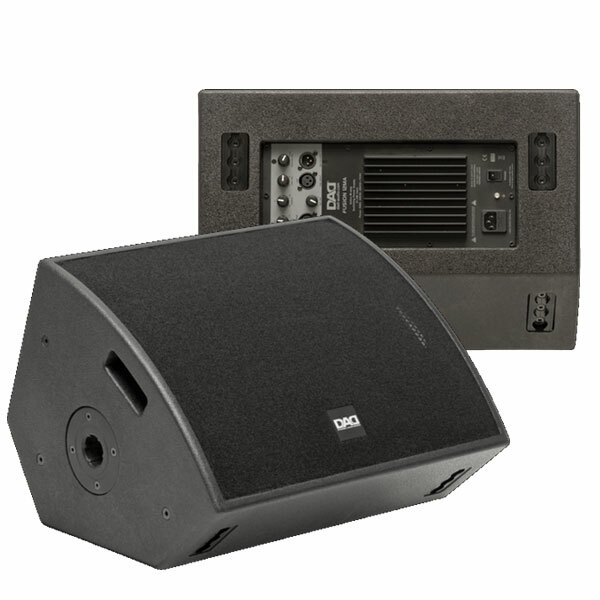 Applications include live, corporate and install use & can be used as stage monitors when needed. 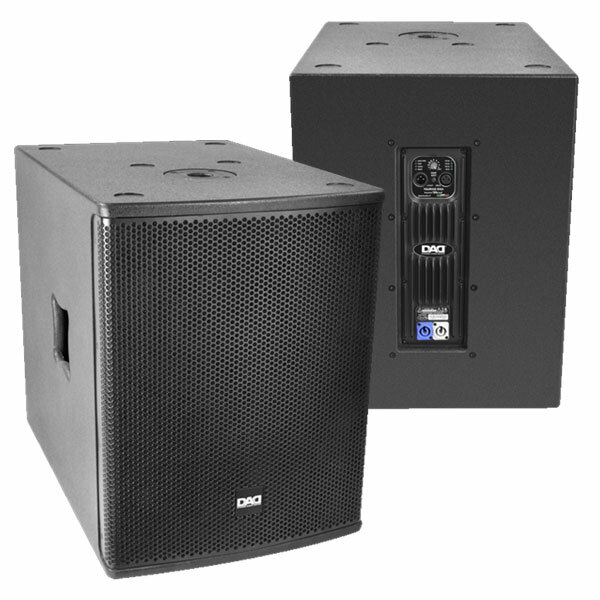 IKOS series active speakers are easy to transport and set up. 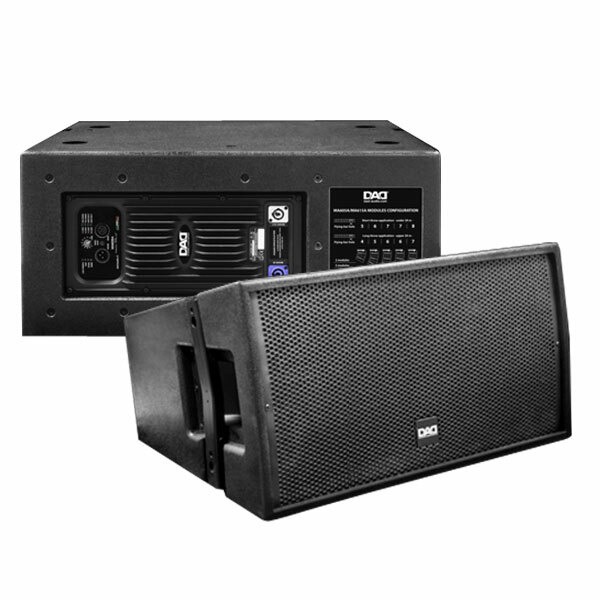 They produce powerful sound quality while saving both space and installation time. 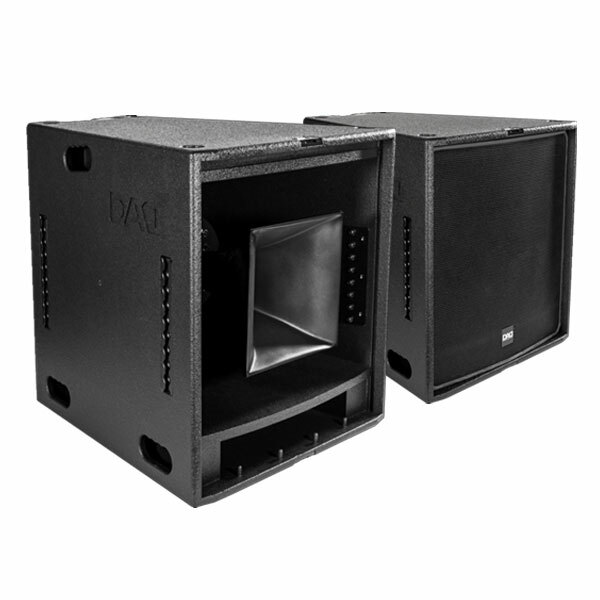 IKOS series passive speakers are easy to transport and set up. 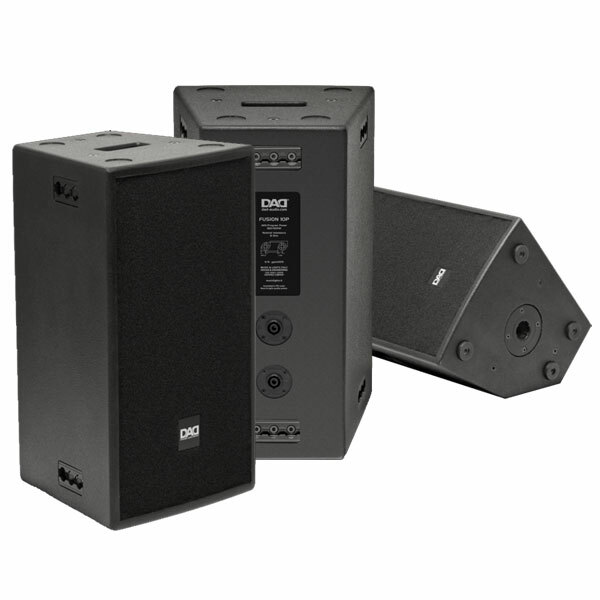 They produce powerful sound quality while saving both space and installation time. ARK series represents a new speaker solution for both the professional installation sector and as an elegant home audio system. 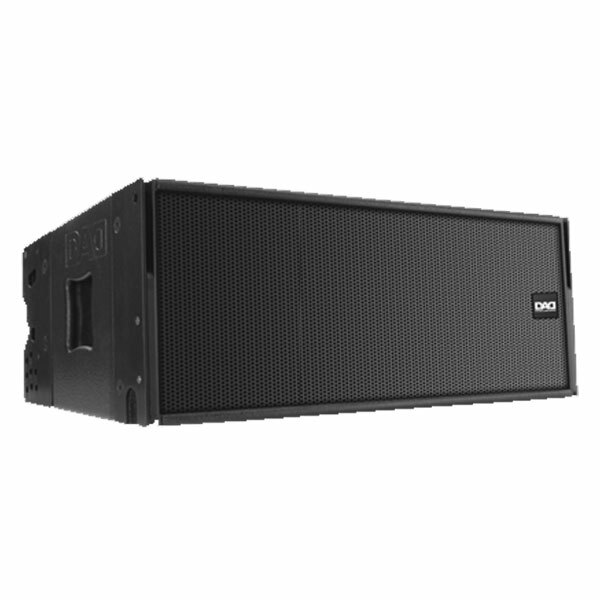 The MA Series Line Array active loudspeakers offer excellent coverage and tonal balance while a modular constant-curvature line-array system is available. 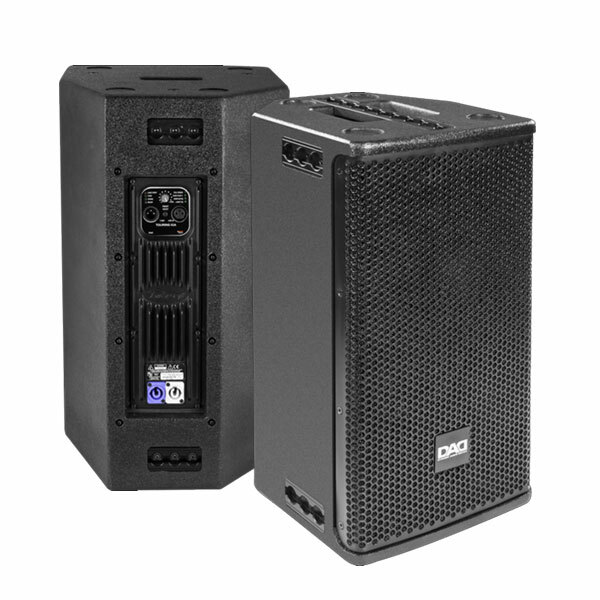 The MA Series Line Array passive loudspeakers offer excellent coverage and tonal balance while a modular constant-curvature line-array system is available. 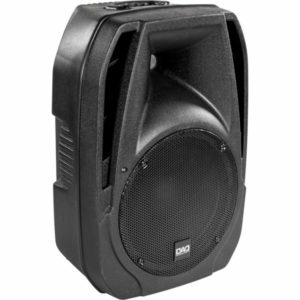 The HDA Line Array Loudspeakers are high performance compact modules ideal for indoor/outdoor events and large venues. 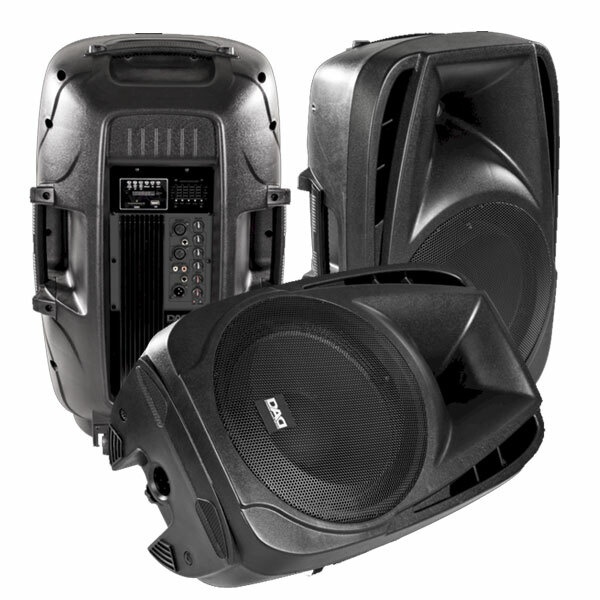 2 x 8" | 12"
Touring Power Series Active Subwoofers when paired alongside the loudspeakers, can be used for sound reinforcement of large outdoor venues or hi-quality indoor installations. 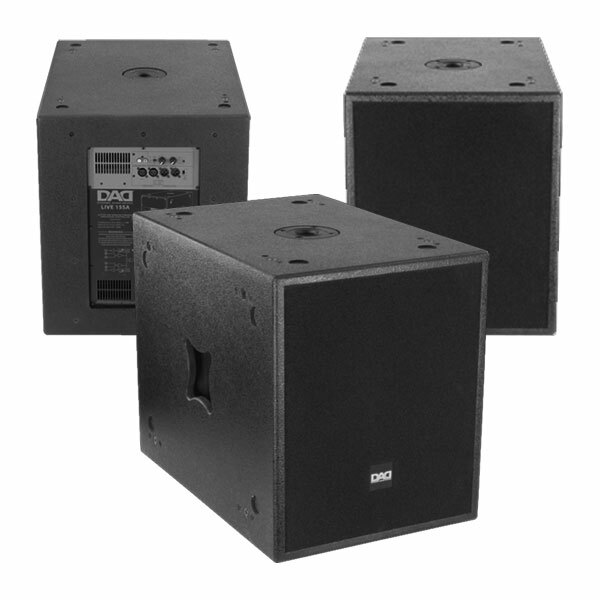 Touring Power Series Passive Subwoofers when paired alongside the loudspeakers, can be used for sound reinforcement of large outdoor venues or hi-quality indoor installations. 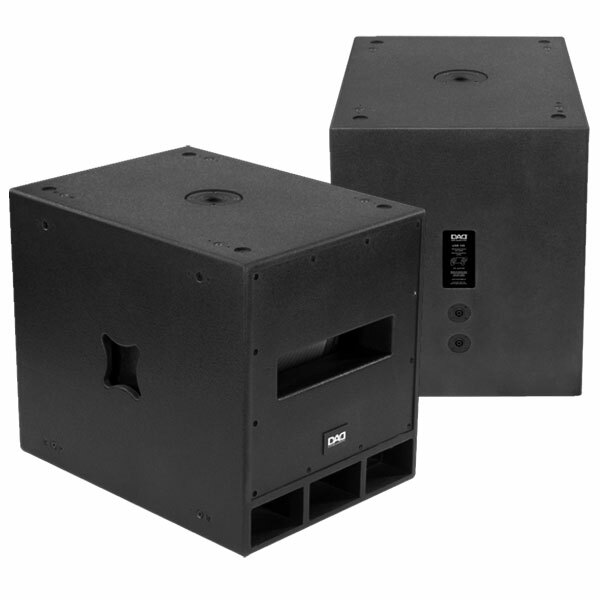 The Live Series Active Subwoofers offer excellent sound quality at an affordable price.